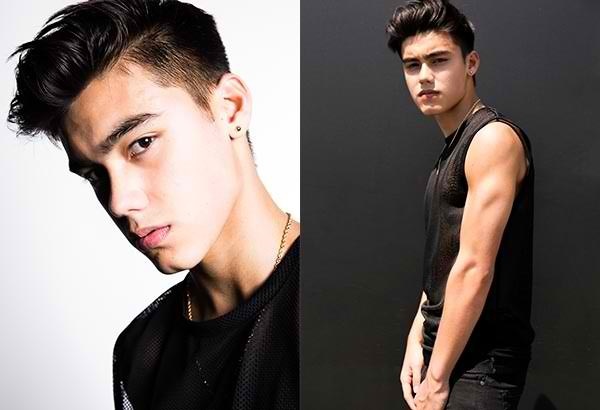 Former 'Pinoy Big Brother' teen housemate Bailey May is officially a member of the global pop group 'Now United,' which was formed by Simon Fuller. The announcement was made on Thursday via Now United's instagram account. Other 10 members who were previously revealed are Lamar from United Kingdom, Josh from Canada, Shivani from India, Heyoon from South Korea, Any from Brazil, Hina from Japan, Noah from USA, Diarra from Senegal, Joalin from Finland and Sofya from Russia. 'Now United' is "a new interactive pop group for new generation" composed of "incredible young performers from all over the world."